We carry every major brand of head, shaft and grip to fit your unique swing. TrackMan records ball flight data for immediate feedback. Over 50 years of custom club fitting, teaching and building experience make our team one of the most knowledgeable around. Once you meet your builder, you’ll understand why we build golf clubs in-house. It’s our way to insure they match your exact specifications. Golf swings look similar, but every one is slightly different. With over 50 years of collective experience, we understand equipment combinations that will gain you more ball speed, distance and accuracy. It’s a power ratio you see on TrackMan to compare how much actual performance you’re getting from each different head / shaft combination you try. 9 out of 10 golfers play with a shaft that is not right for them. Once you discover your optimum shaft profile you can add up to 30 yards from this adjustment alone! It’s the relative weight of everything you’ve got in your hands. Too heavy and it wears you out. Too lite and you’re giving away distance. 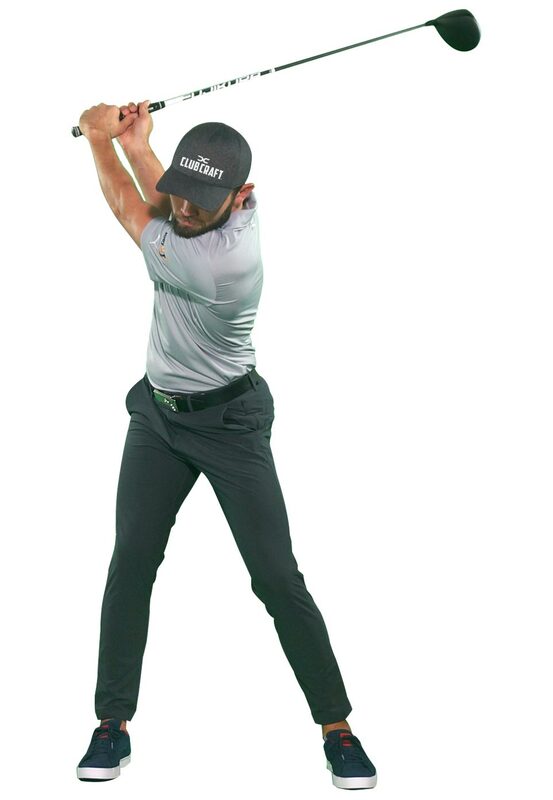 Major elements that factor into your own personal build specifications to help control direction, trajectory and relative distance between clubs. 90% of our business is through referrals from satisfied players. We appreciate the opportunity to share our passion and help grow the game. Wish I came here first!!! Best club fitting I have ever had!